The Chinese always says Bird's Nest is good for health, we all know that it is. But do you know what is exactly good about it? Do you know some of these interesting facts and beliefs about Bird's Nest? 1. Indonesia is the key Producer for the Best & Premium Bird's Nest in the World. Although it was said that Indonesian doesn't consume or treasure Bird's Nest. However, they picked and export worldwide. 2. Bird's Nest are commonly use to promote overall immunity system. 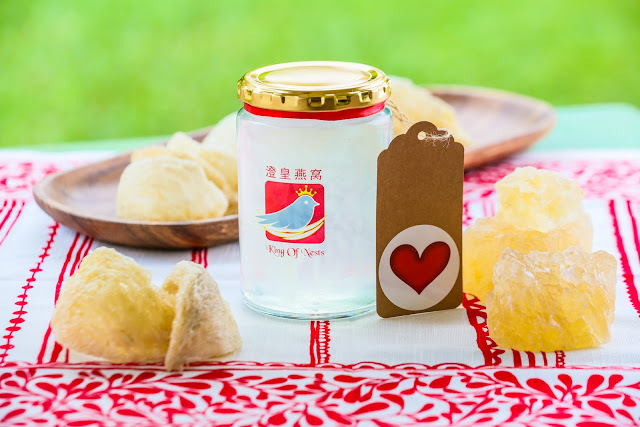 Bird's Nest has high Glycoprotein content and a neutral energetic property which help boost a weak immune system. 3. Bird's Nest contains closed to 100% of Amino acid which is a basic component of Protein. Human needs as much Protein as water. So when it comes to Rejuvenating, Bird's Nest can be a great help to us. 4. Bird's Nest is believed to speed up Recovery and maintain Beauty too. Because Bird's Nest contains large amount of Amino acid, It has capabilities in muscle and tissue repair in our body. Amino acid also re-energized cells which have effects for skincare and anti-ageing. Healing scars & fasten recoveries. 5. Bird's Nest is especially good for Seniors because it helps to strengthen the body organs and ease dry & phlegm coughs and relieve fatigue. It also maintain a well-metabolism system in our body and grow immune system. 6. Bird's Nest is a good supplement for growing Children. Regular consumption of Bird's Nest helps preventing cold and flus by improving the function of the Lung and Kidneys. It also helps increase resistance to external environmental factors. 7. Last but not least, Bird's Nest can also relieve stress & high blood pressure. Good for working class women who are always having load of stress at work to maintain health and beauty. Some may thought that Bird's Nest are only for the rich. 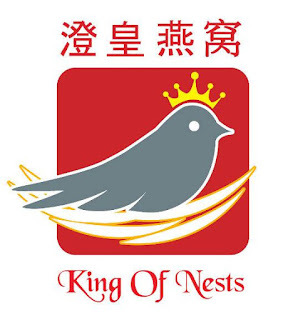 However, there's a Myth behind this misconception and I was told by Miss Ying Yih (Co-Founder of King of Nests). In the Early days of Ming Dynasty, there was a man name Zheng He. Zheng He is a man/assistant of Yongle Emperor. One day he went for the war and was captured by the Ming armies at Yunnan in 1381. Soon after, the General took him as a prisoner. While he was a Prisoner, he was locked up in an enclosed area where he may have no edible food to consume. Soon after, he realized Swallow Birds are flying into the area and have casted their nest of saliva on the ceiling and corners of the walls. Throughout his life in Prison, he was eating Bird Nest for surviving and because he was the first person who found the Beneficial of Bird's Nest he gets the benefits of having it all and became much stronger than before just by consuming it. Missed out the part of the Story whereby how he got out of the Jail but afterall, he managed to get out of it. And so, he brought back the Bird's Nest to the Palace and serve the Emperor. Due to limitation of Bird's Nests, only the Emperor and the High Ranked Officer gets to eat the Bird's Nest. The history's culture pass on till today. However, it is much affordable in recent centuries. Everyone gets a chance to eat Bird's Nest. Stay Healthy, and be Beautiful! 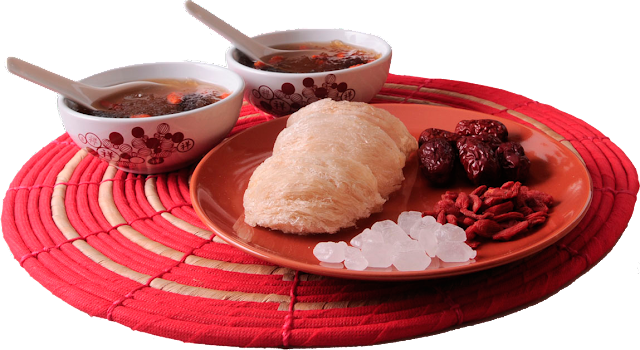 Bird's Nest price range are set accordingly to their Cup size, shape and thickness of it. From my knowledge, the price range has always been depending on whether the Bird's Nests are already picked clean or are still are with dirt and feathers of the Swallow. 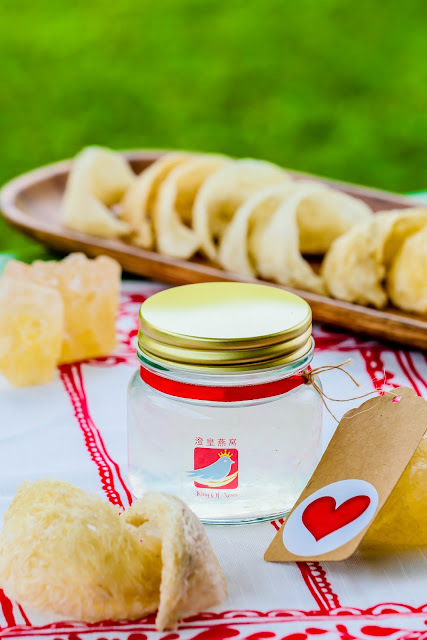 However according to Miss Ying Yih, these days good and premium Bird's Nest are already picked clean. Shopping for Bird Nests Online is a whole new experience. You can also eat Bird's Nest a different way, Interested in Bird's Nest Egg Tart? Click here.